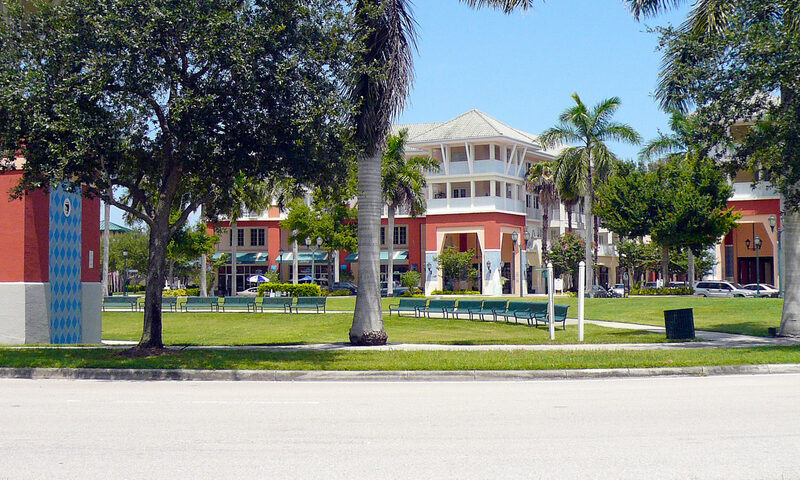 Antigua townhomes for sale is one of the most unique townhouse neighborhoods in Jupiter. Properties in Antigua combine the use of residential properties with the ability to run your commercial business or office right out of your own home. Homes for sale in Antigua have the ability to list both their townhouse and business to market making for a dual investment opportunity. The Antigua townhomes neighborhood has an old time town feel, when the small general store thrived and the small entrepreneur thrived. 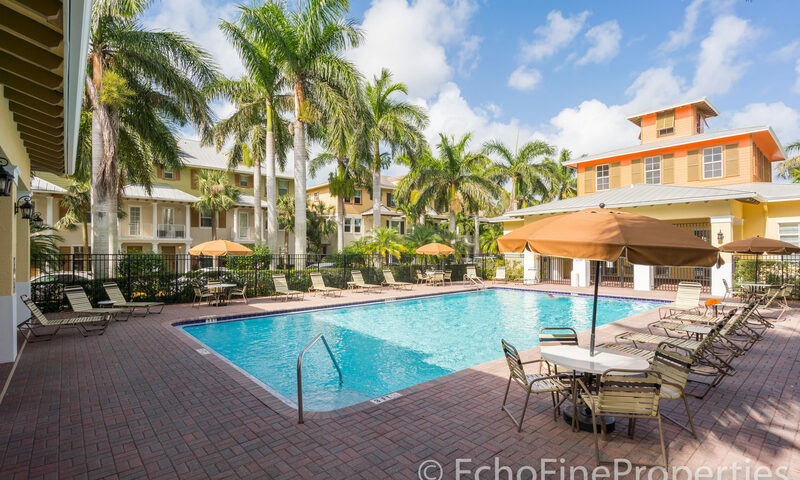 Antigua real estate for sale is located in beautiful Abacoa in Jupiter Florida, 33458, Antigua has CBS construction in 2004, two and three bedroom floor plans covering 3 stories are available. Little worries with landscaping, exterior maintenance taken care of by the HOA (homeowner association). Plentiful parking on the street was provided for business owners during the day along with the common sense use of sidewalks. There is smart uniformity and a clean look throughout the neighborhood. 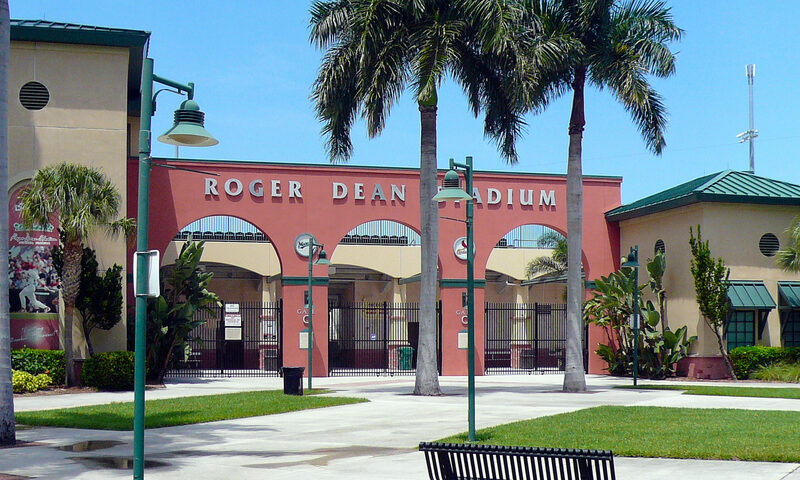 At the center of Abacoa just walking distance from Roger Dean Stadium, spring training home to the Florida Marlins, St. Louis Cardinals and minor league Jupiter Hammerheads are the two pillar beginnings of Antigua. 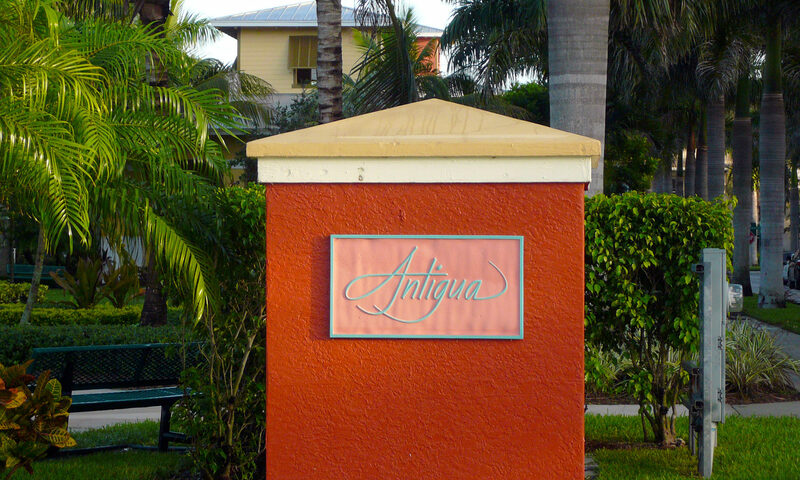 A glorious fountain and community center lend great balance to the look of the Antigua. Signs with logos are allowed for each business owner giving advertising and marketing opportunities to each home. Besides having its own clubhouse, there is a community pool. 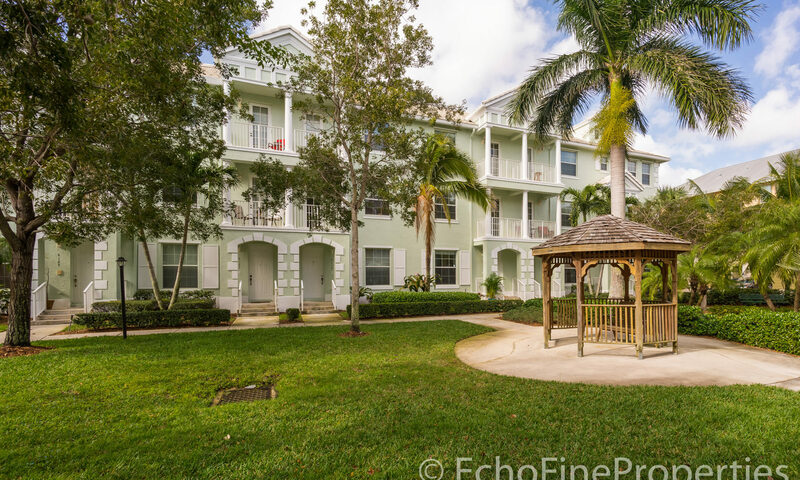 Nearby tennis courts, playground for families and kids, restaurants such as Rooney’s, Jumby Bay and even a Sunday Farmers Market all all close by. 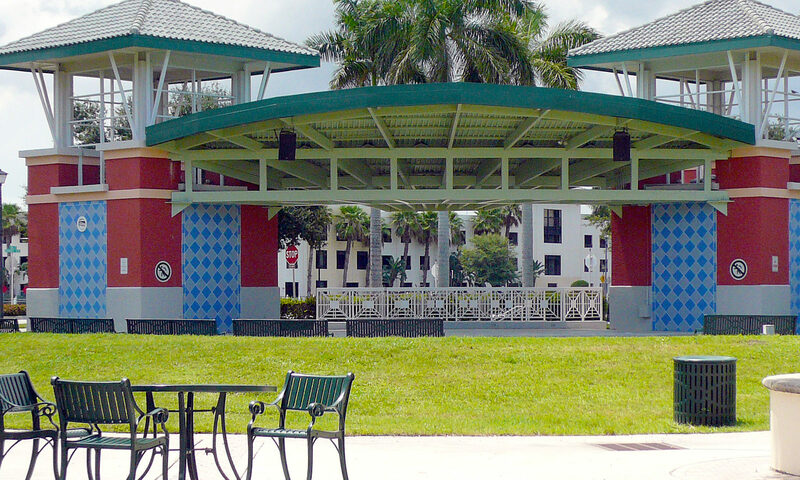 There is an Abacoa Trolley that takes residents to and from downtown Abacoa Town center. Work and job opportunities are plentiful. Scripps Research, Florida Atlantic University (FAU Owls) and Wackenhut Security are all within a mile. Public schools such as INS (Independence Middle School), Lighthouse, and Beacon are all zoned for Antigua. 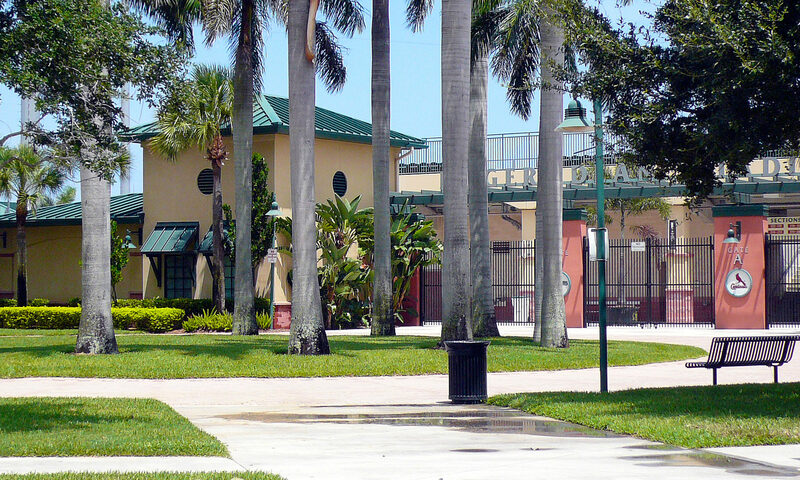 Private schools like Jupiter Academy are also popular family choices. 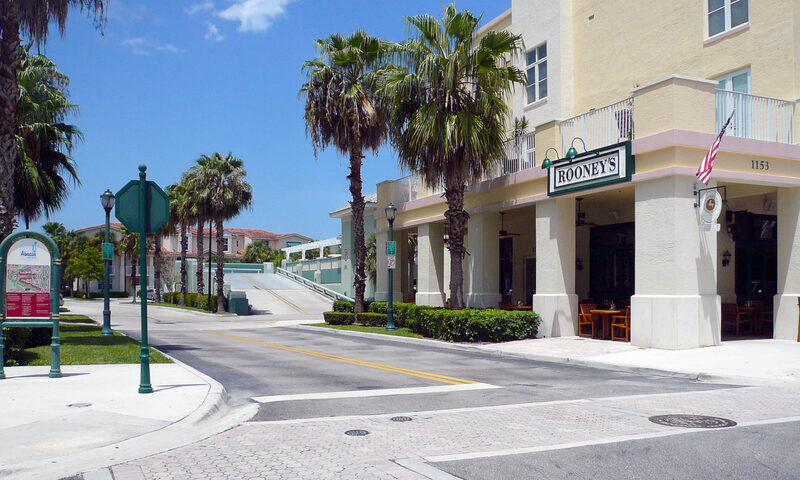 Access to I-95 leads to Palm Beach International Airport and daily flights. 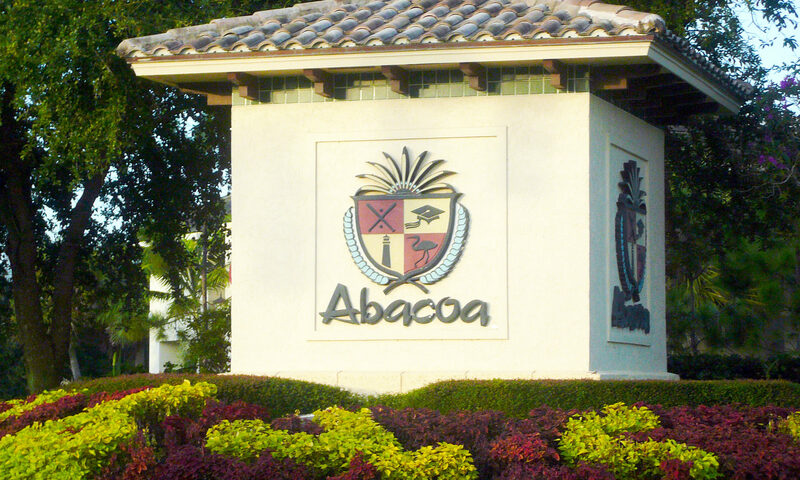 These Abacoa homes are just minutes away from great shopping. 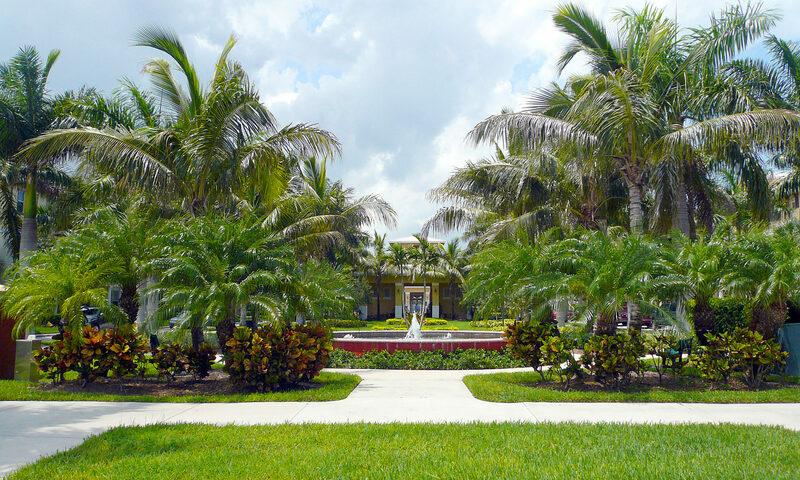 The Palm Beach Gardens Mall and Outdoor at the Gardens are just ten minutes away as well as Florida beaches. 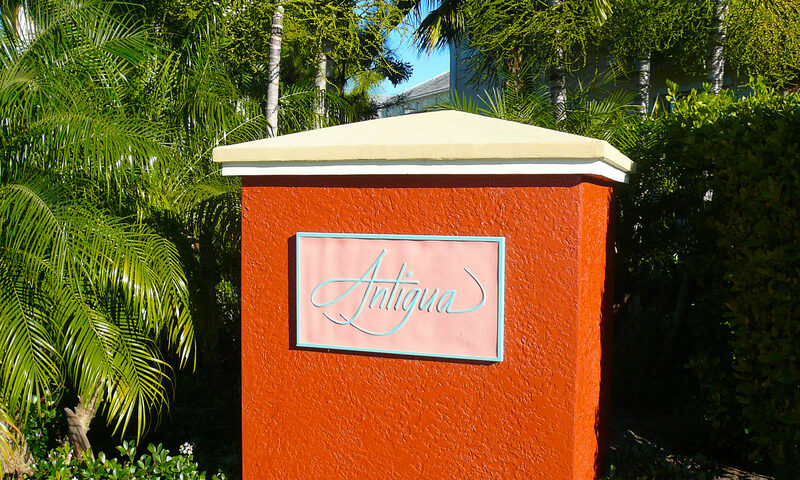 I am interested in learning more about Antigua homes.